UK: Government Steps Up Regarding New Legislation On Puppy Breeders. 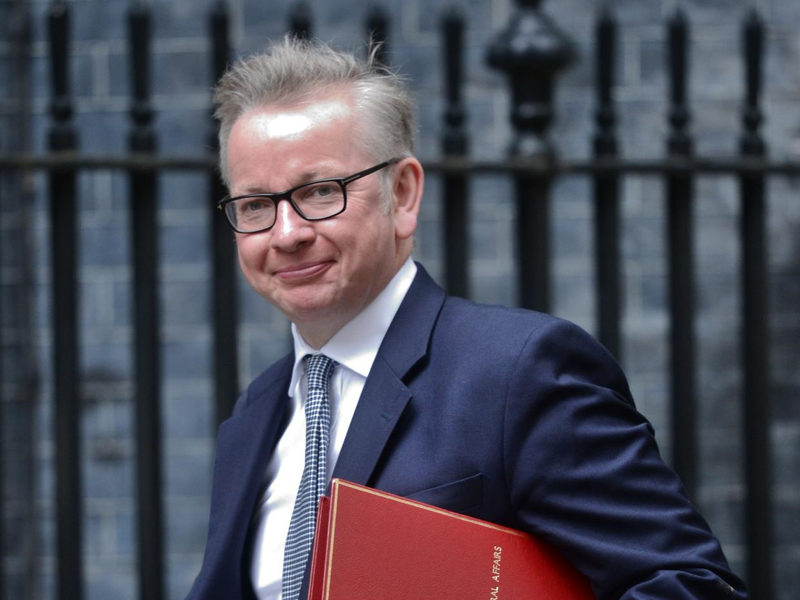 SAV Comment: Really good to see Minister Gove dedicated to animal welfare. And he is the Environment Secretary with responsibilities which include all farm animal welfare and live animal transport. 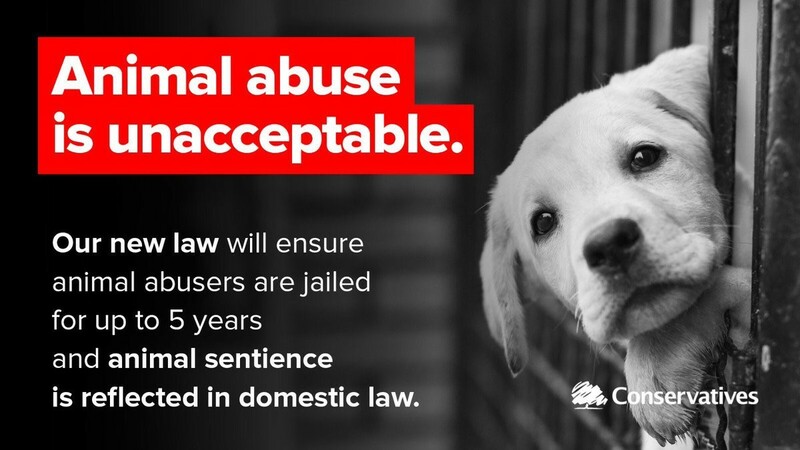 As we have said before, if the EU will not change then we will get out and improve our own legislation to make animal abusers suffer. 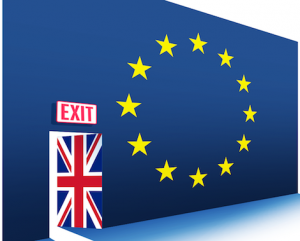 This is exactly what is happening – and this is still before the UK formally leaves the EU. “Any unscrupulous mistreatment of animals is disturbing – so in our drive to achieve the highest animal welfare standards in the world, we continually look at what more can be done. “At this time of year it is all too easy to be moved by images online or adverts in the local press advertising new born puppies looking for a home for Christmas. But what we don’t see is all too often a sad history of mistreatment and malpractice. 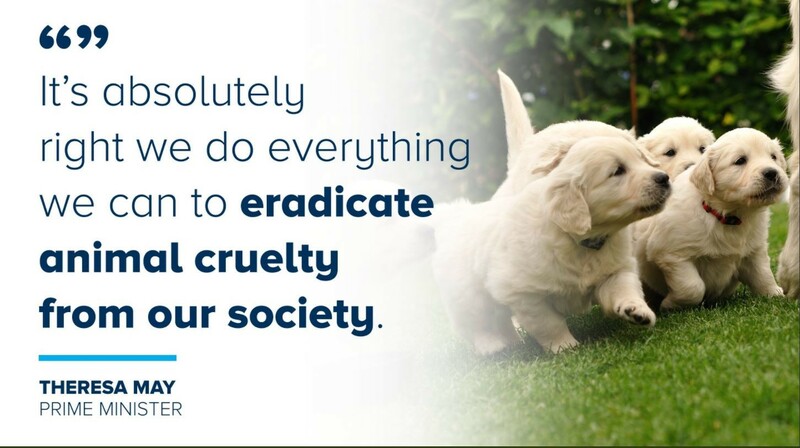 That is why we are looking at how we can go further to crack down on unscrupulous breeders so pet owners will have no doubt their new dogs have had the right start in life. This is one part of our efforts to ensure we have the highest animal welfare standards in the world. We have also ensured CCTV cameras will be mandatory in all slaughterhouses and will increase prison sentences from six months to five years for animal abusers. 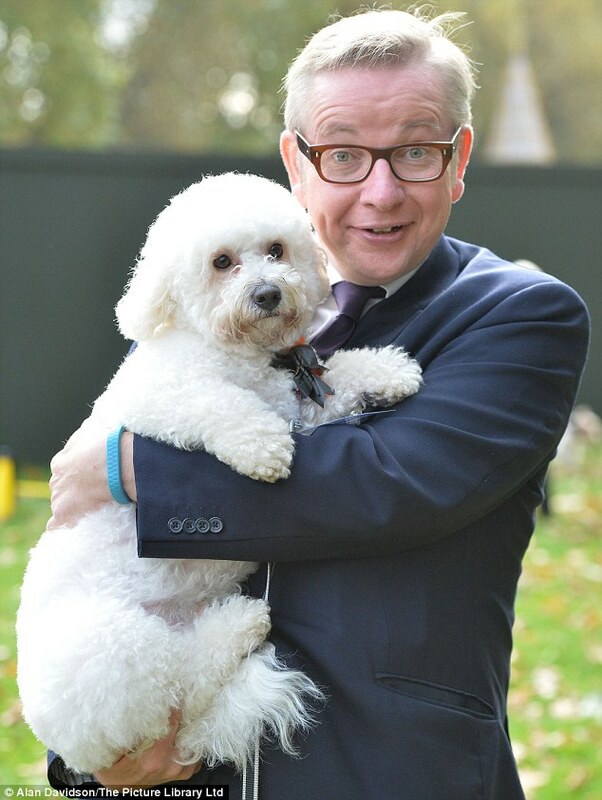 Above – Minister Gove – Pro Animal Welfare. Conservative Animal Welfare Foundation has responded to new Government plans to bring in proposals in the New Year tackling the cruel and irresponsible breeding and sale of dogs. 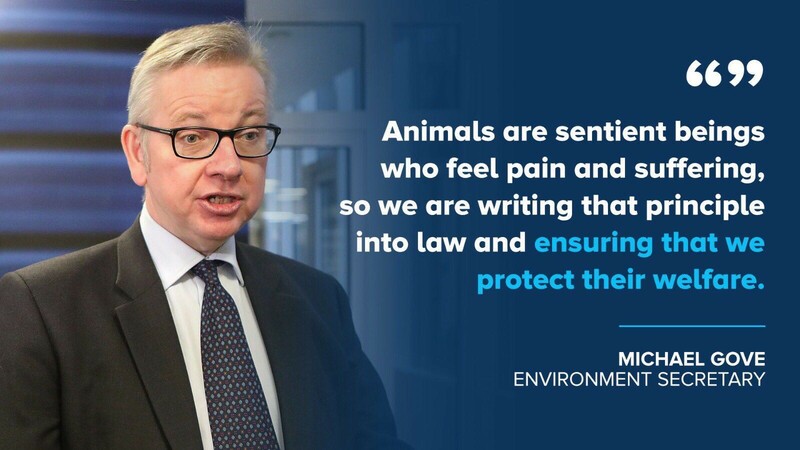 Michael Gove set to publish new Bill which ensures sentences for animal cruelty are increased for up to 5 years and that animal sentience is reflected in domestic law.